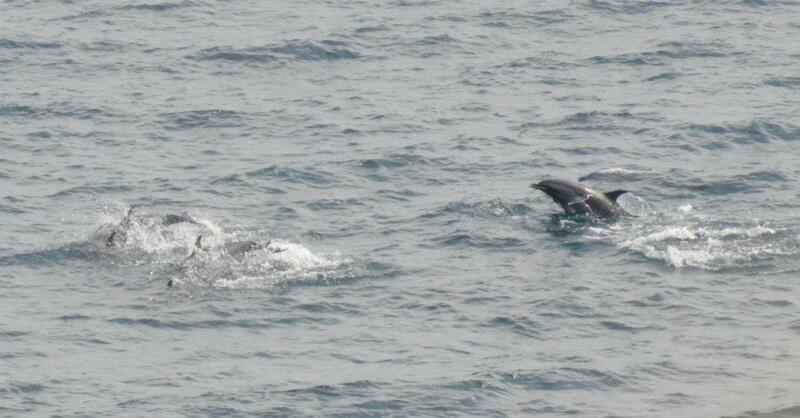 Like too many other days, greed and profit took a front seat over freedom and compassion today in Taiji. 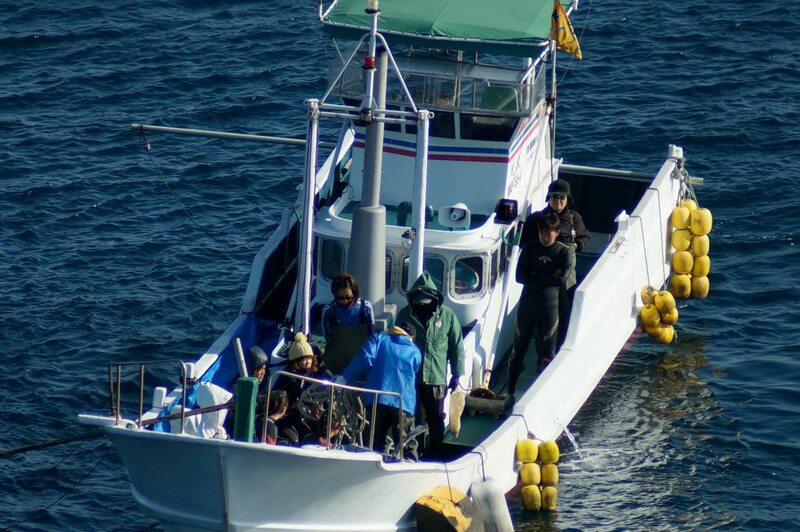 54-56 Pantropical Spotted dolphins were driven into the cove after fighting with everything they had to escape the killers. 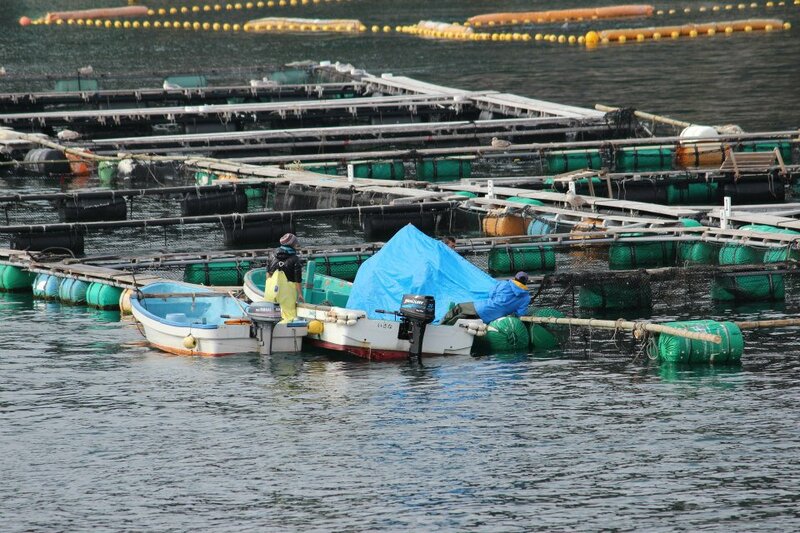 Trainers from all three captive facilities and killers selected 27 Striped dolphins for a life in captivity, however, 2 of them died within minutes from the stress they incurred during the drive and selection process. 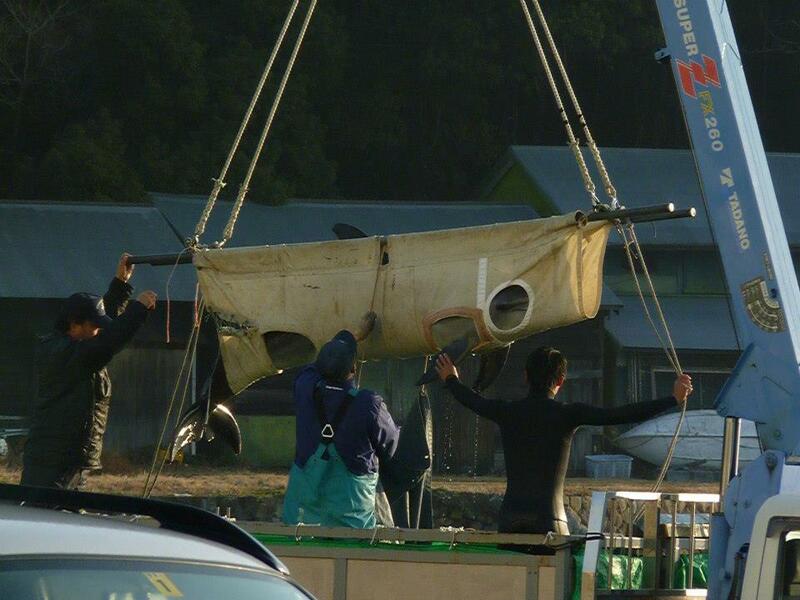 In addition to those, 1 Striped dolphin was injured so badly that as it left the cove with trainers, the skiff turned around and left the dolphin with killers for slaughter. 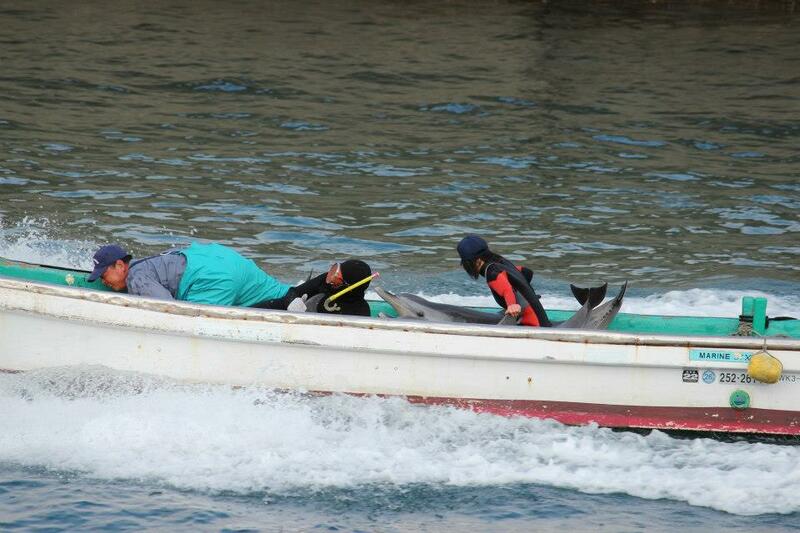 The 26-28 left over Striped dolphins were seen as unfit for captivity, but not the butcher house floor, as they were slaughtered at the hands of killers. 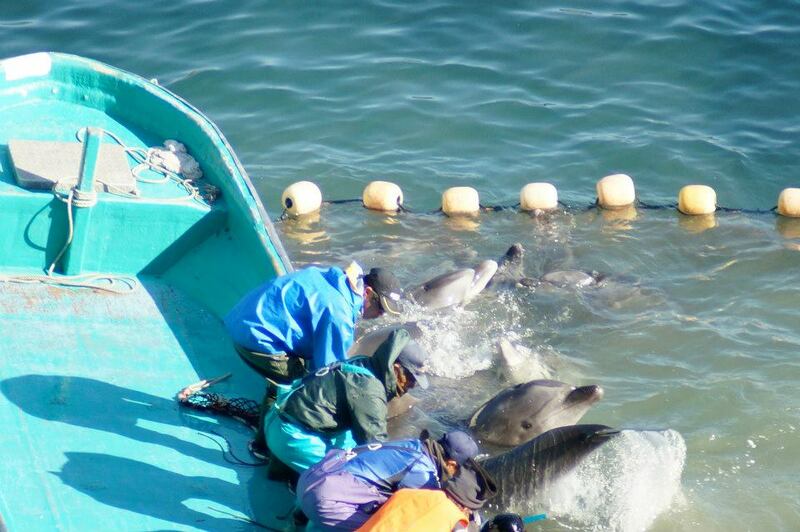 This entry was posted in Dolphin, Taiji Terror Tales, whales and tagged animal welfare, Death, dolphin, japan, Mother Nature, Seaworld, whales. Bookmark the permalink.